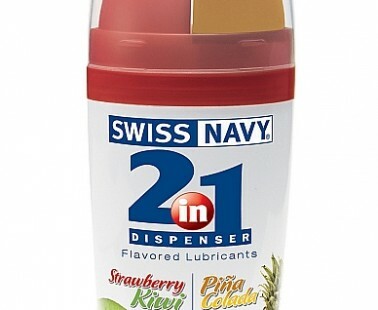 The 2-in-1 Collection feature some of the most popular SwissNavy® premium lubricants and arousal gels, side by side, in a unique patented dual-accuator dispenser. We teamed up two of our popular SwissNavy® Flavors for an exceptionally tasty combo. 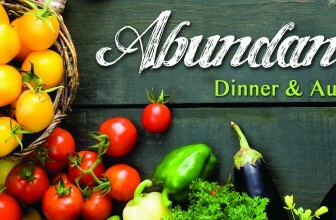 Use separately or combine for a real tropical taste sensation. Contains 25ml of each lubricant.